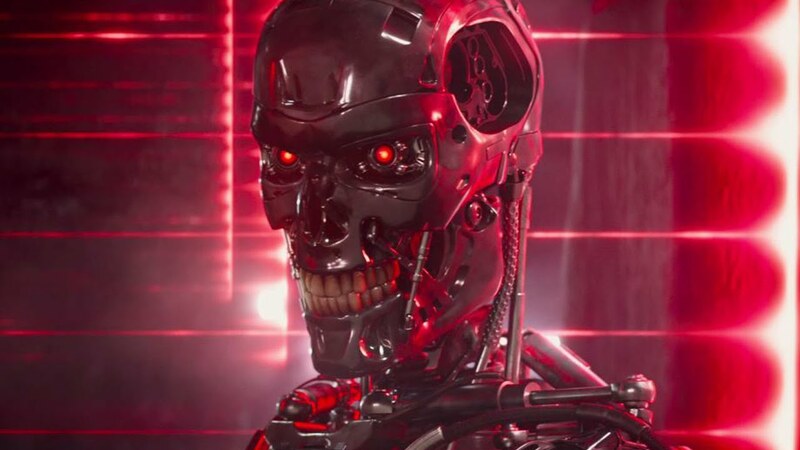 While some fans still held out hope that the iconic 70 year old Austrian actor would continue to be be the star of the new proposed Terminator trilogy, James Cameron spoke to USA Today to promote the theatrical 3D re-release of T2, and doubled down on his earlier statements. 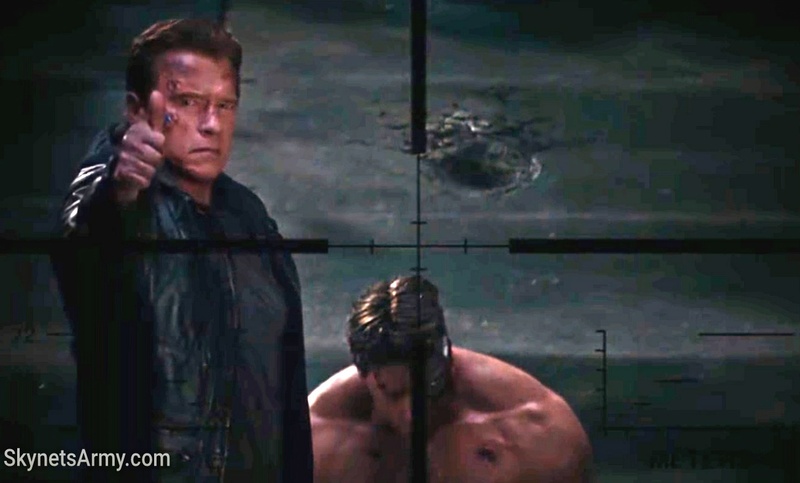 While Arnold Schwarzenegger will still have a role to play in T6, T7 and T8 (possibly as a human), Cameron thinks it would be a “mistake” to continue making Arnold the central focus of Terminator movies going forward. 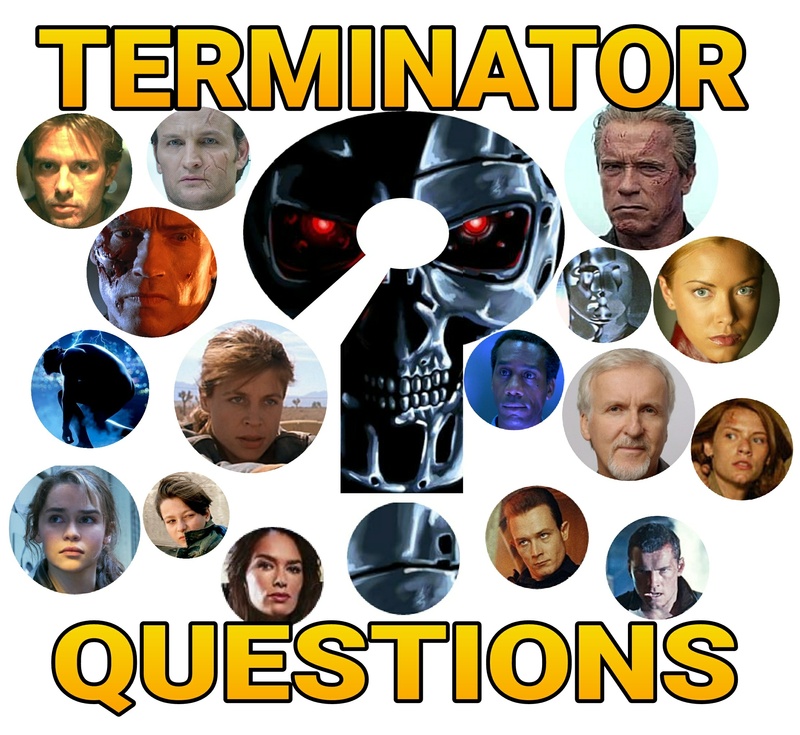 The interviewer also revealed that James Cameron promised that Arnold Schwarzenegger still “would likely figure into any sequels” (which is a relief to Schwarzenegger fans who want to see Arnold in some capacity in the upcoming trilogy), but would “pass the torch to new Terminators.” What? 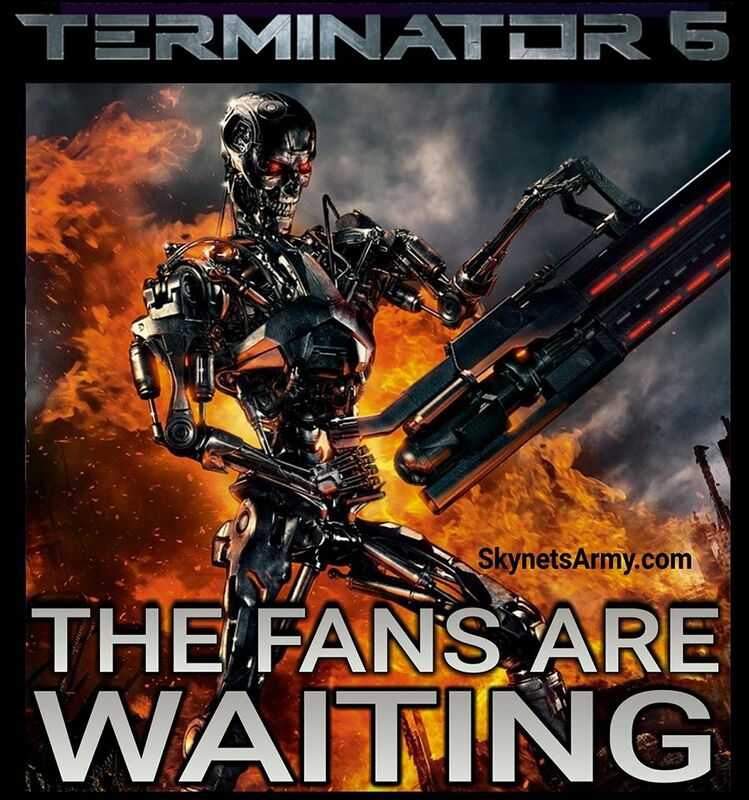 New Terminators? 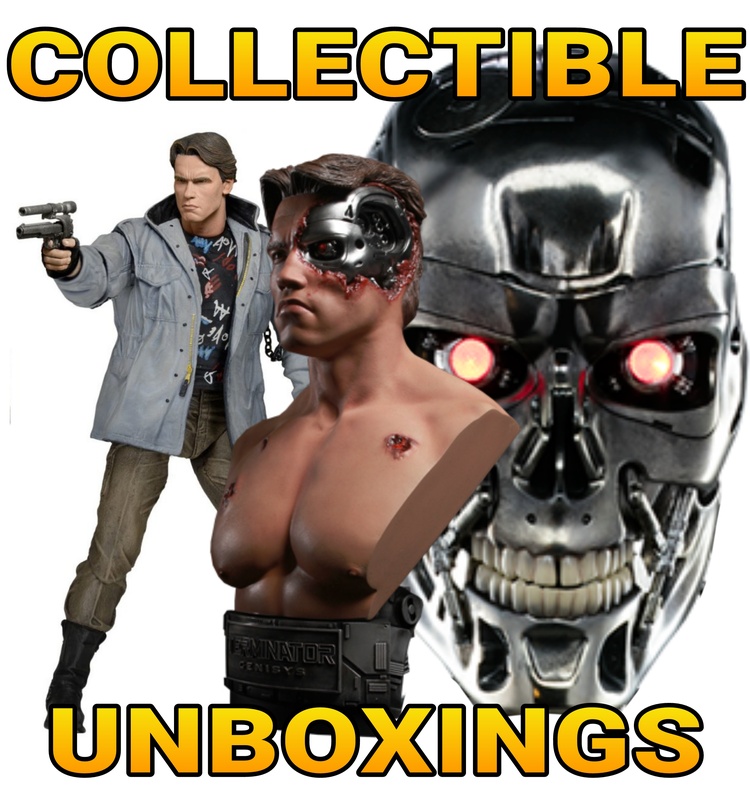 Yes Terminator fans, while we might be seeing the last of the T-800 Model 101, new Terminator models are on the way! 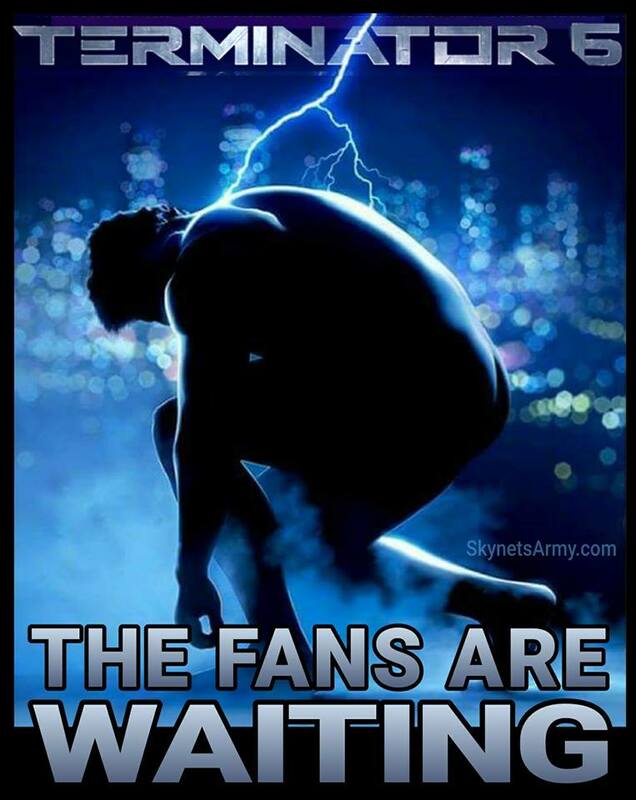 Exciting news indeed! 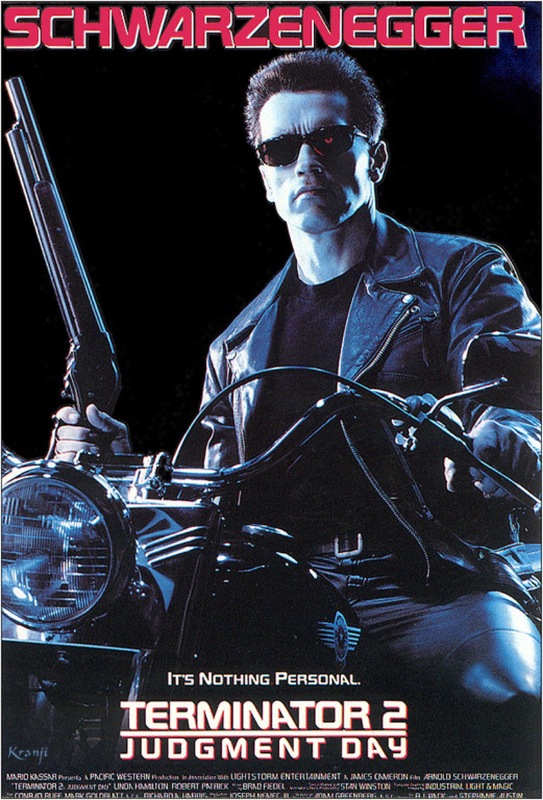 Previous PostJames Cameron reveals the origin of “Hasta la vista, baby!” in TERMINATOR 2!Next PostJames Cameron says originally TERMINATORS could cry! 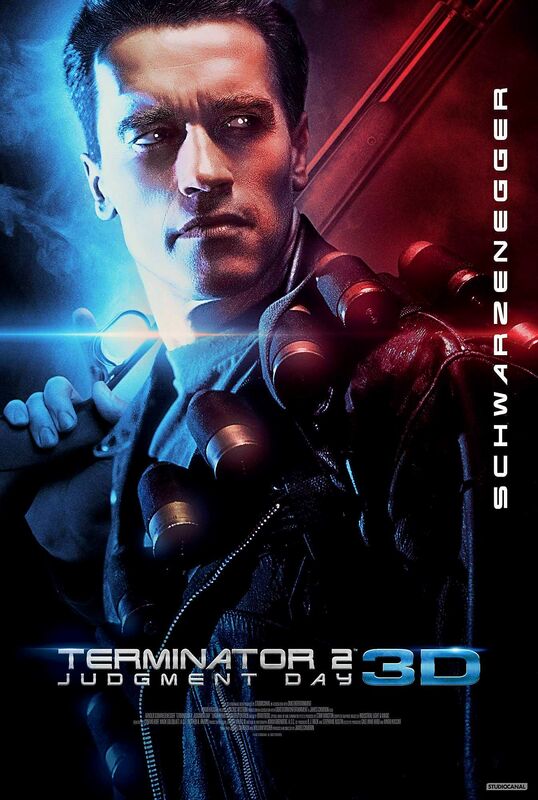 As long as Arnold is in this movie I am fine with whatever Cameron thinks the story should go even if Arnie no longer plays a Terminator. 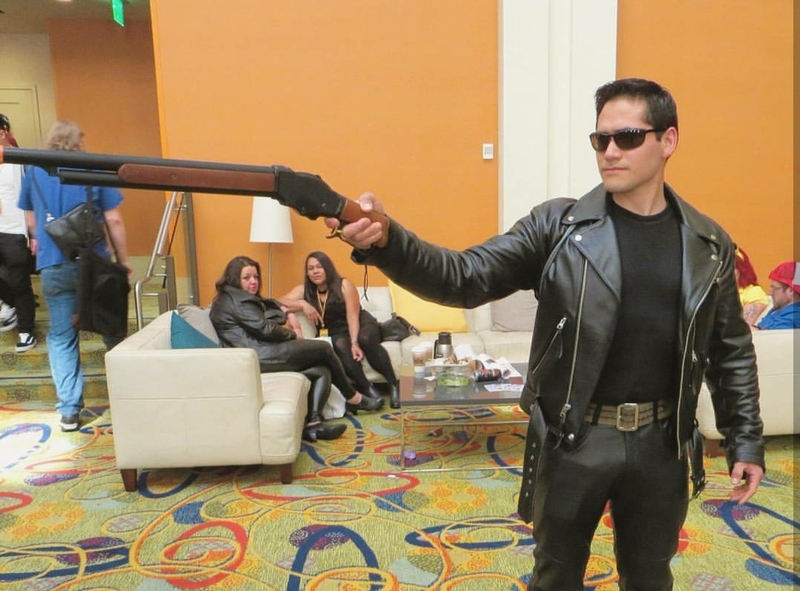 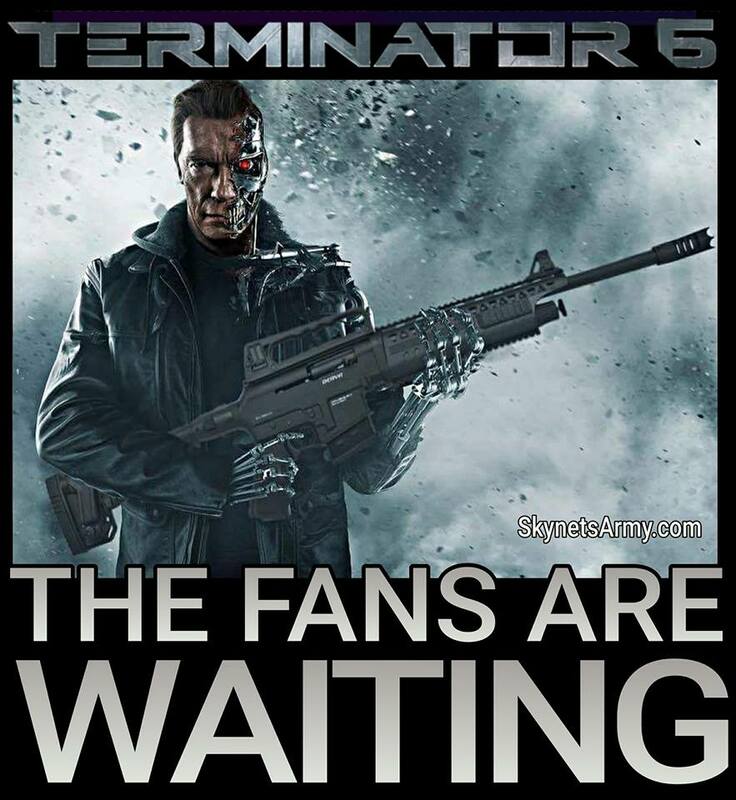 If only Americans supported Terminator Genisys like the rest of the world. 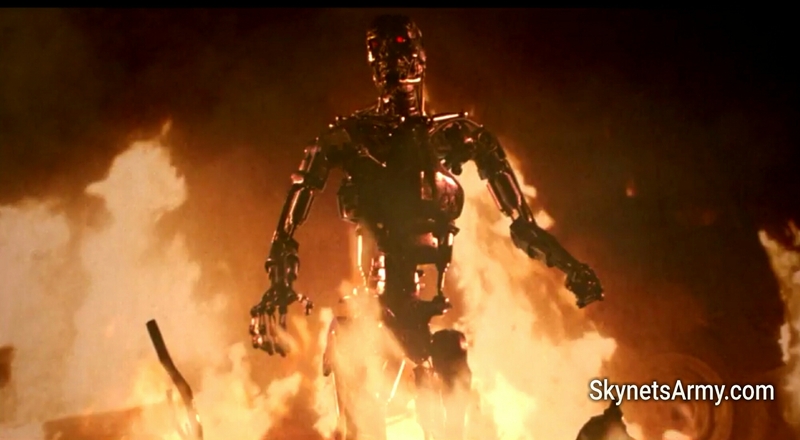 We would have had two more Terminator films starring Mr. Schwarzenegger. 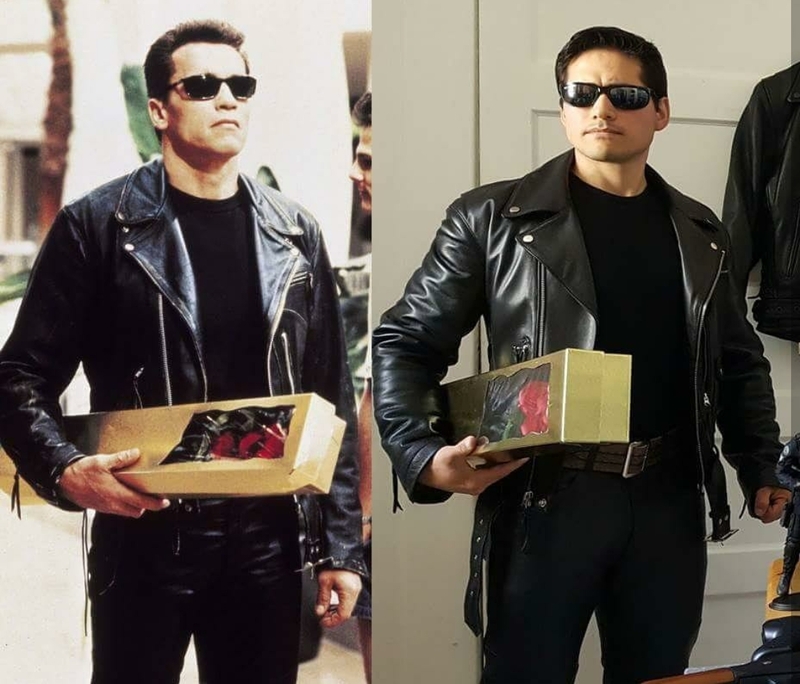 Such a wasted opportunity. 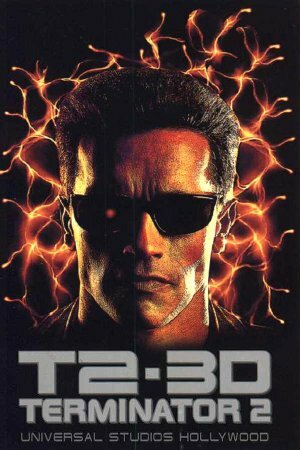 Let’s face it, no terminator film is ever going to top T2, unless James Cameron comes back as the director. 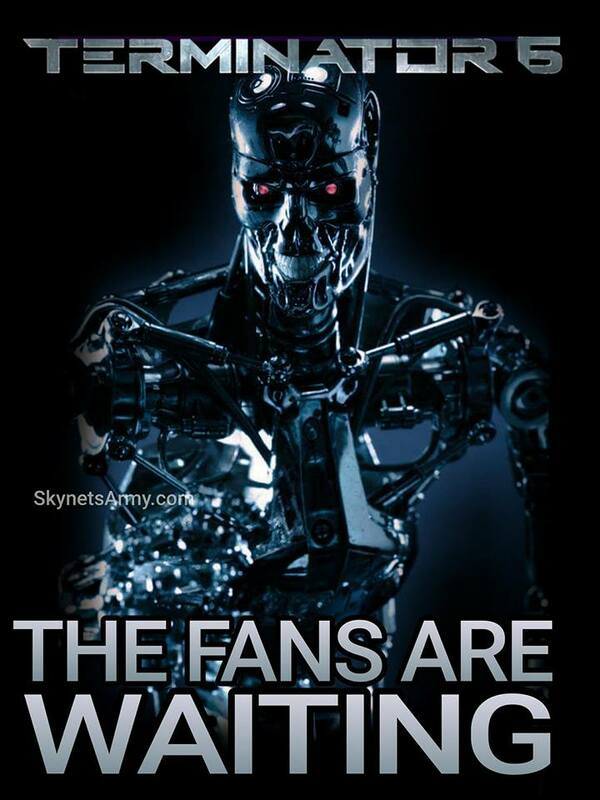 Personally, this is crushing news. 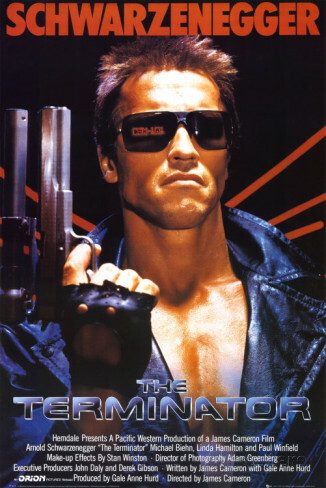 We cannot expect Mr. Schwarzenegger to continue starring in this series forever, but now the franchise is taking the turn I’ve always feared it would: trying to phase out it’s most famous and important character/actor so it can keep going when it probably would have been best to end the series with one great film, and tie everything up before the inevitable reboot came along. 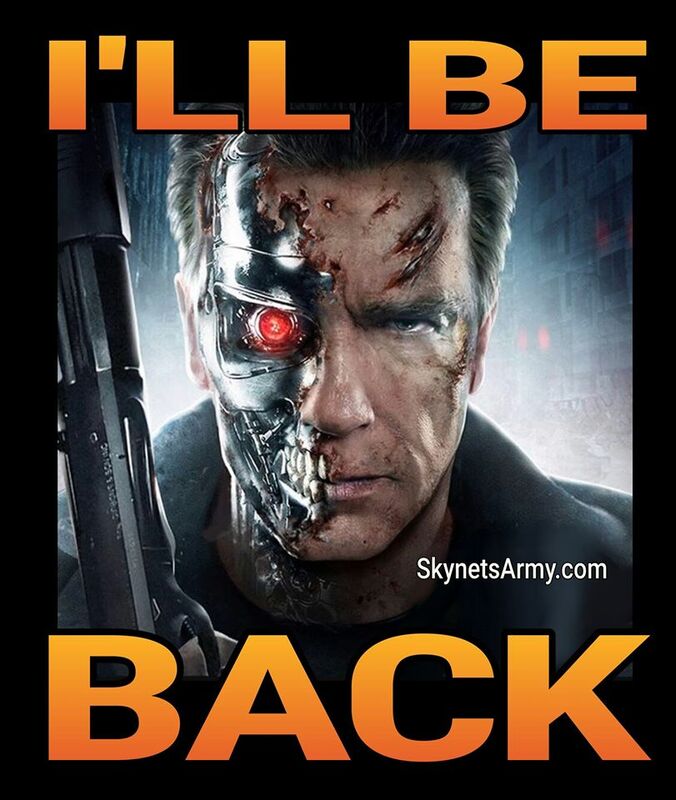 While it’s good to know Mr. Schwarzenegger will come back, this isn’t the way I hoped it would be. 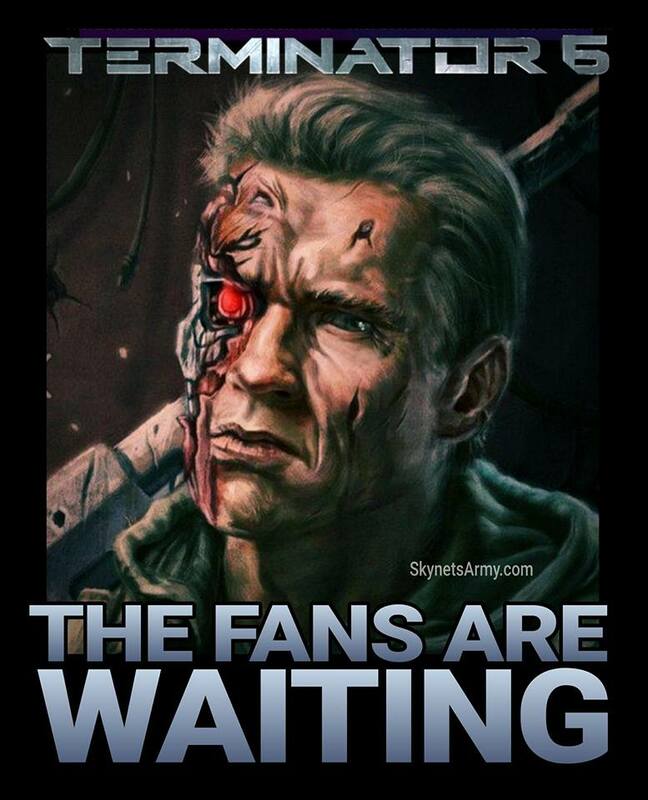 For me Arnold is real terminator. 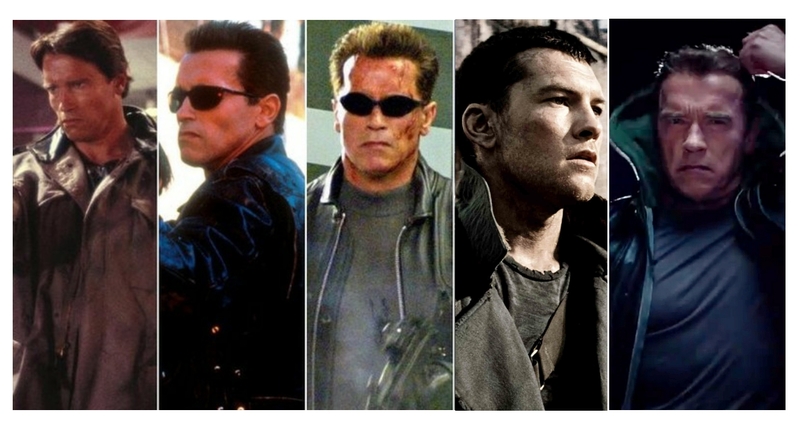 I have always watched terminator movies to see him as Terminator in the movie. 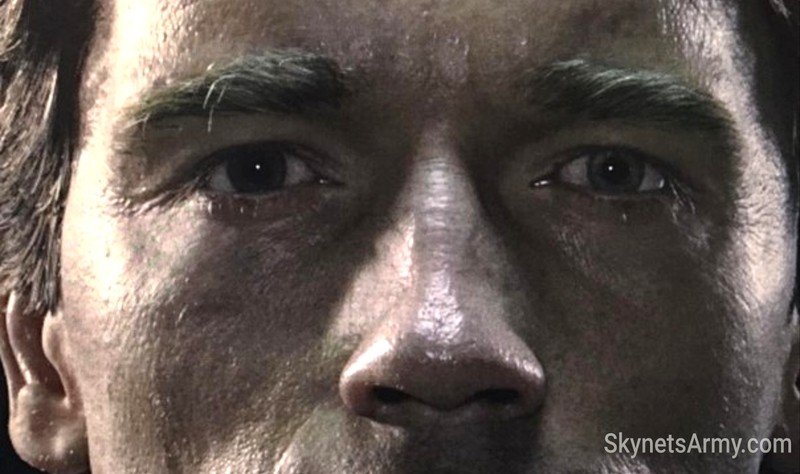 Thanks to Arnold T3 and T5 are watchable. 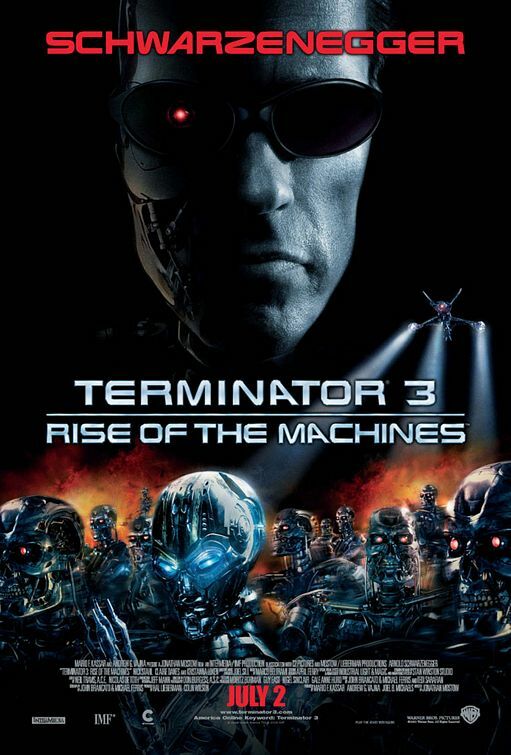 James Cameron first two movies are brilliant and best movies I ever seen. 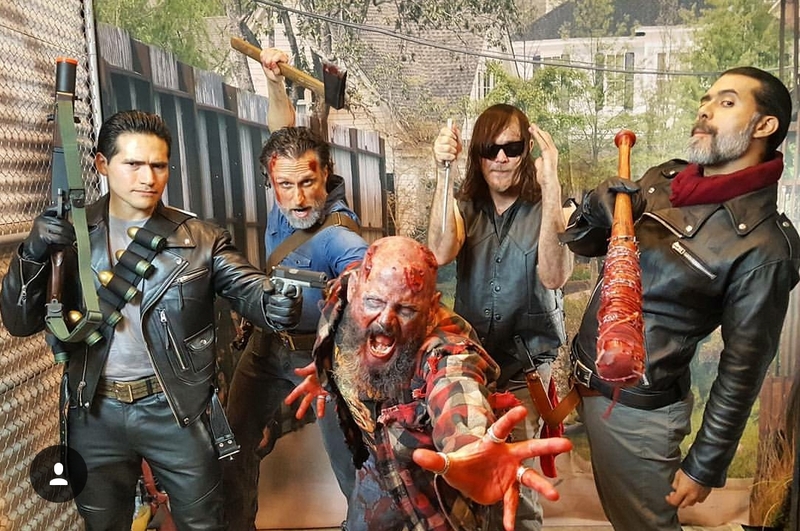 I love them. 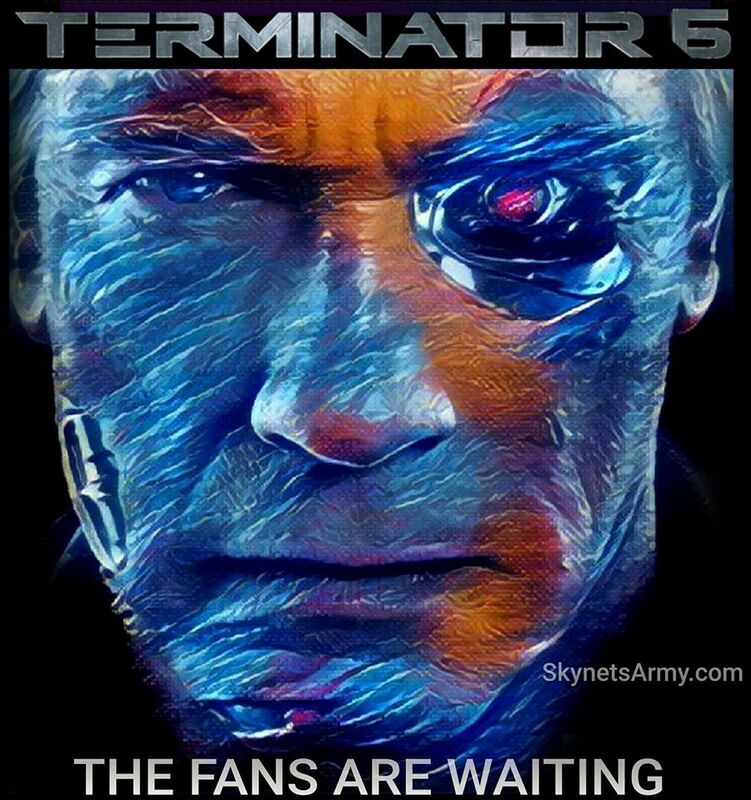 Therefore I think this is not very good idea to give Arnold human role in a new movie and also to explain why T-800 is looking like Arnold( it’s not necessary for me personally). 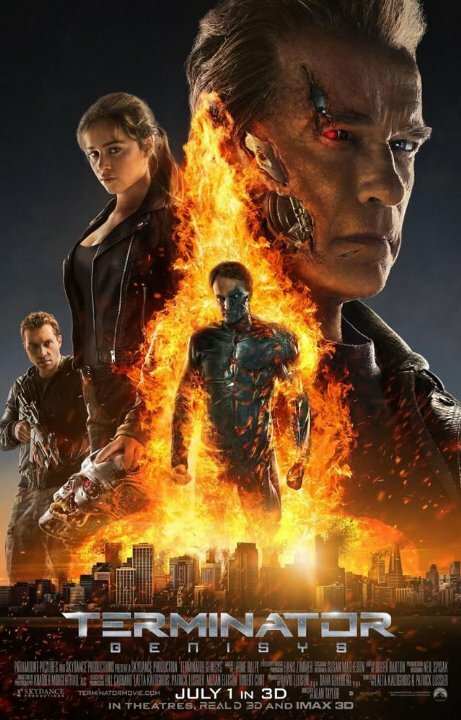 Too much explaining and too much dialogues ruins the movie. 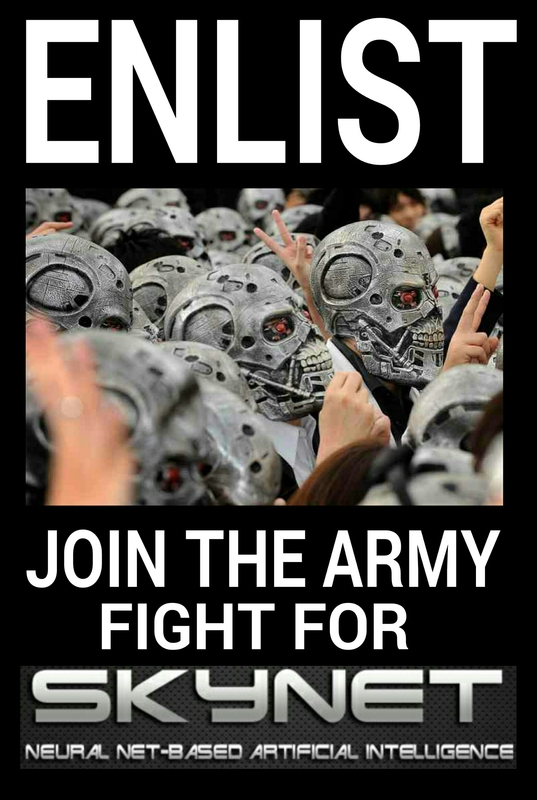 I think there are too much explaining in Genisys movie . 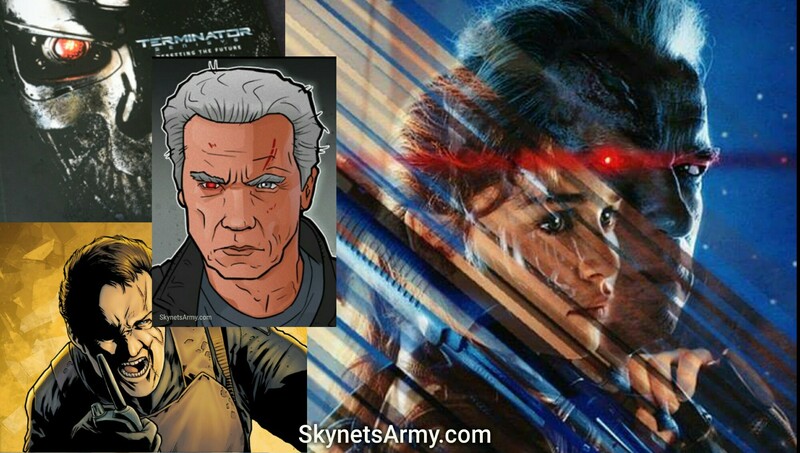 Movie would be better If to cut out all those kyle’s memory pictures and dialogues, unnecessary lame jokes between Kyle and Terminator. 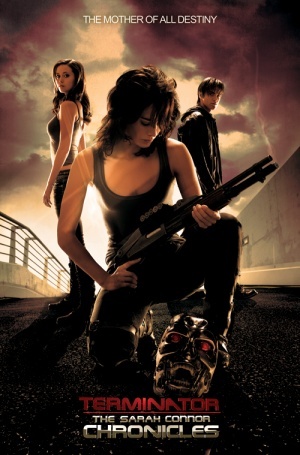 That kind of movie has to be series. 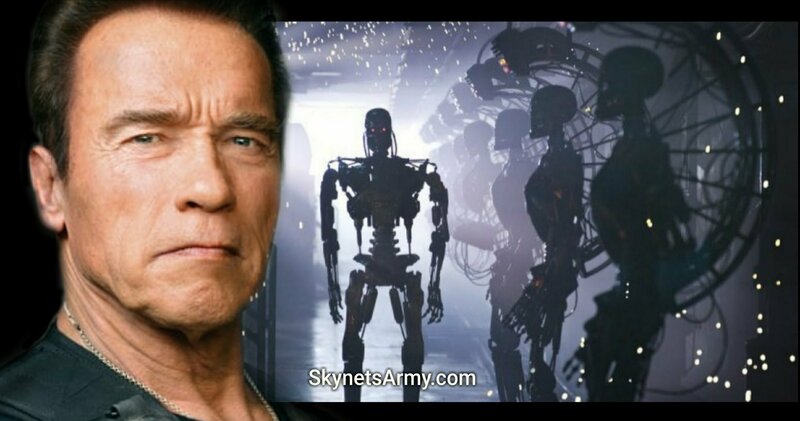 Arnold look a real Terminator as perfect the cyborg! 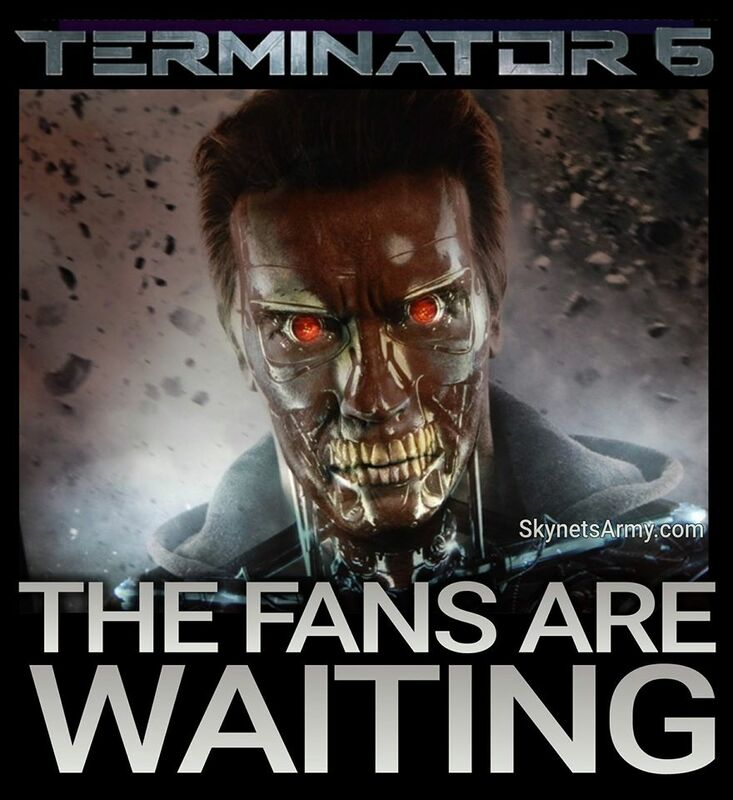 The Terminator means rules 1984 and 1991’s young T-800 look a smart as clean skin. 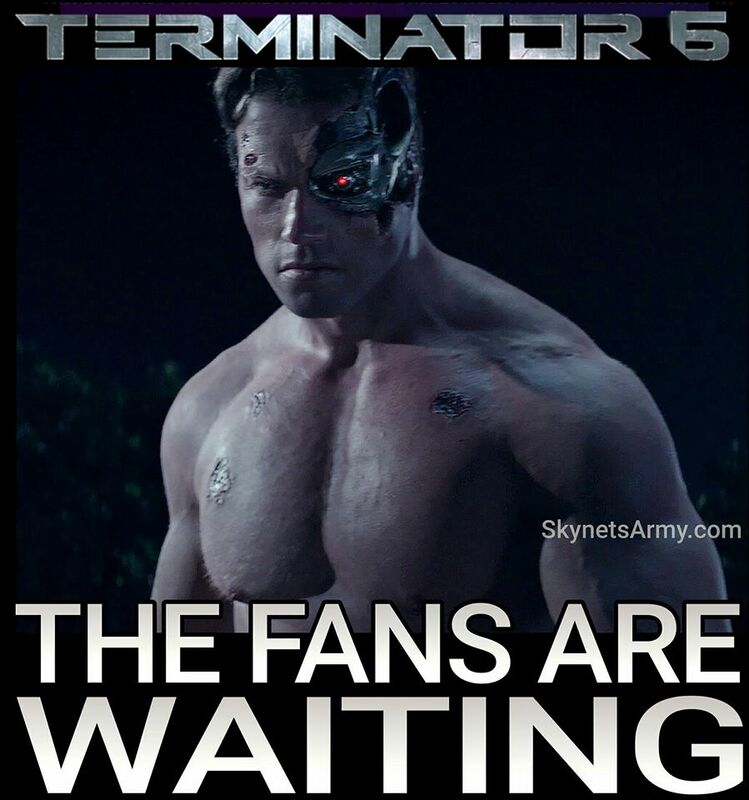 But now his age is 70 years old and look not good Terminator. 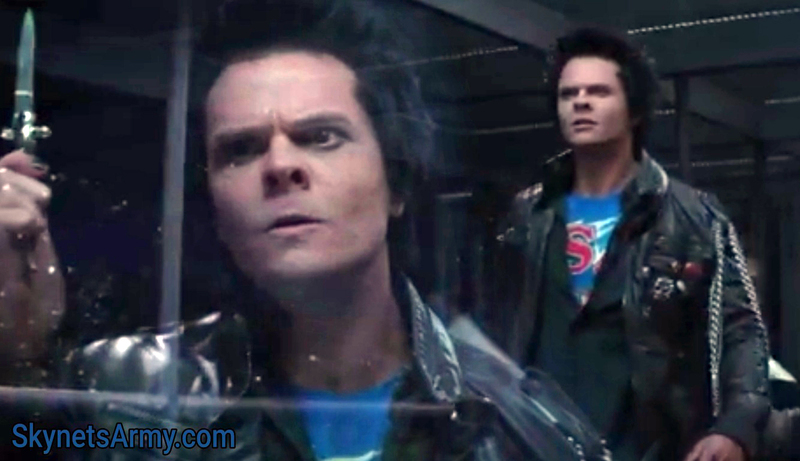 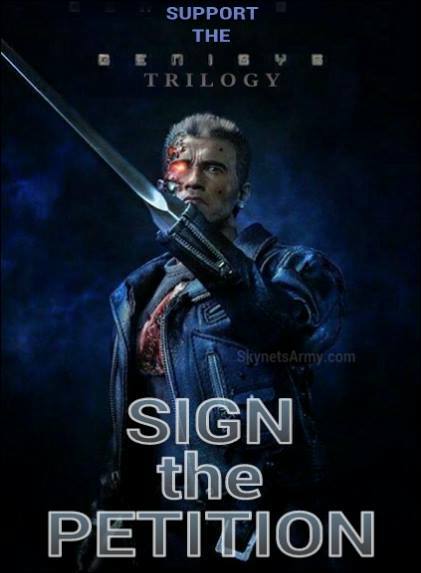 He will certain be play a Human in new Terminator Trilogy! 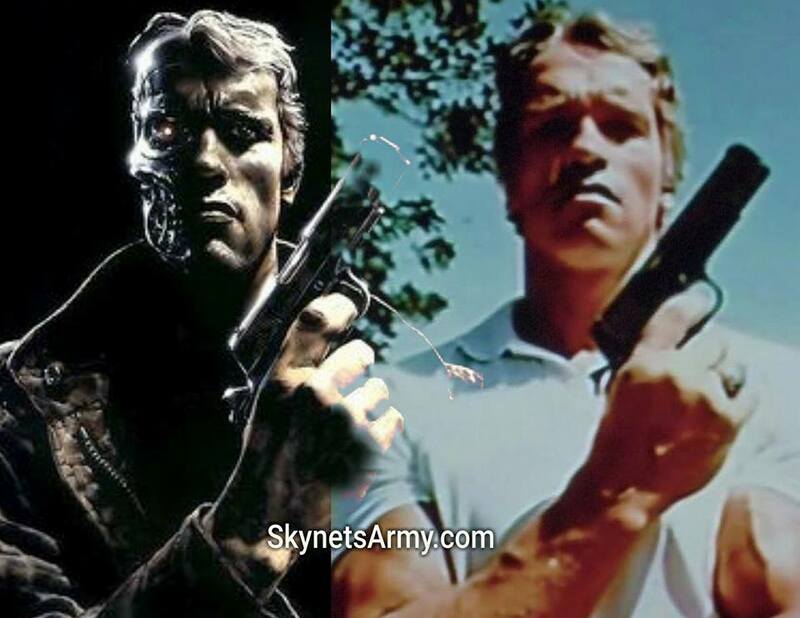 Arnold’s human is a legend of the soldier versuses multi Arnold’s CGI 84’s Young T-800s and different very evil machines. 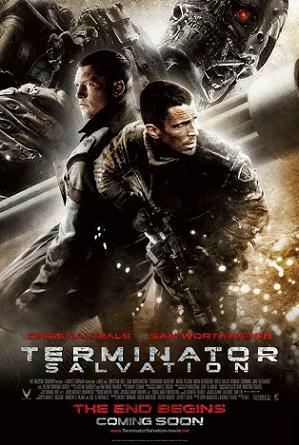 The legend of the Soldier team with Colonol John Connor in new Terminator Trilogy. 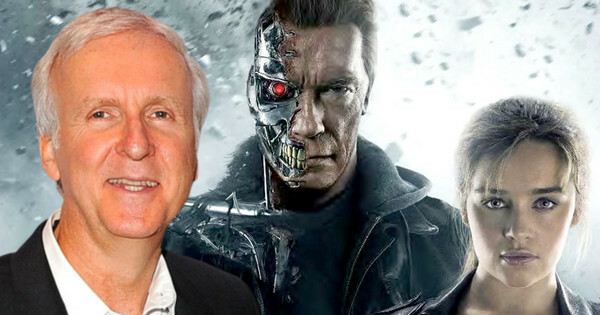 James Cameron is Producer now but he must be added written and storyline in new Terminator Trilogy!!! 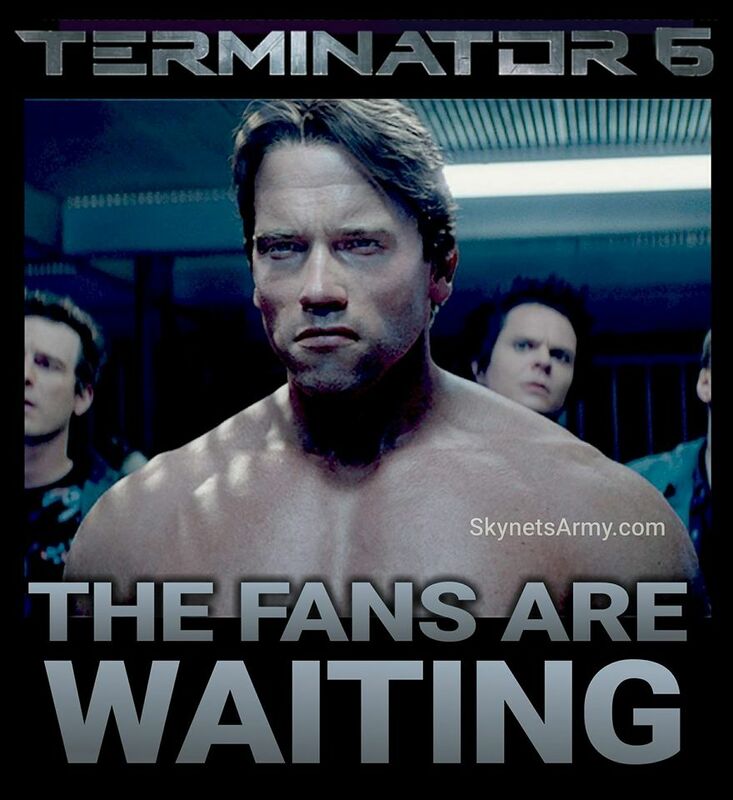 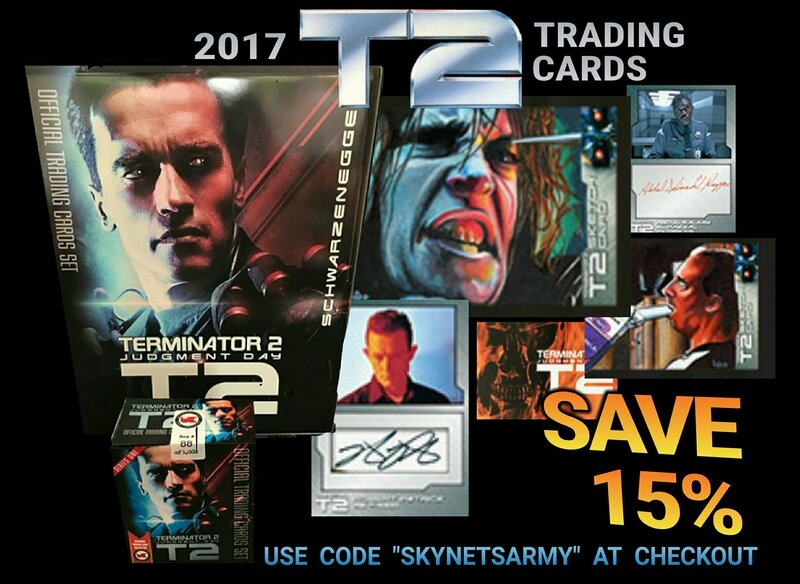 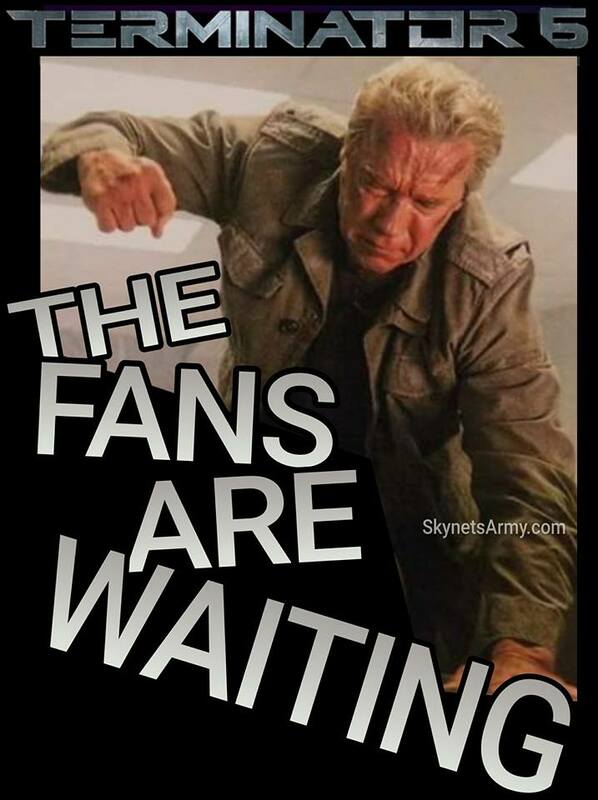 Hope Terminator Trilogy will be great huge collections in box office. 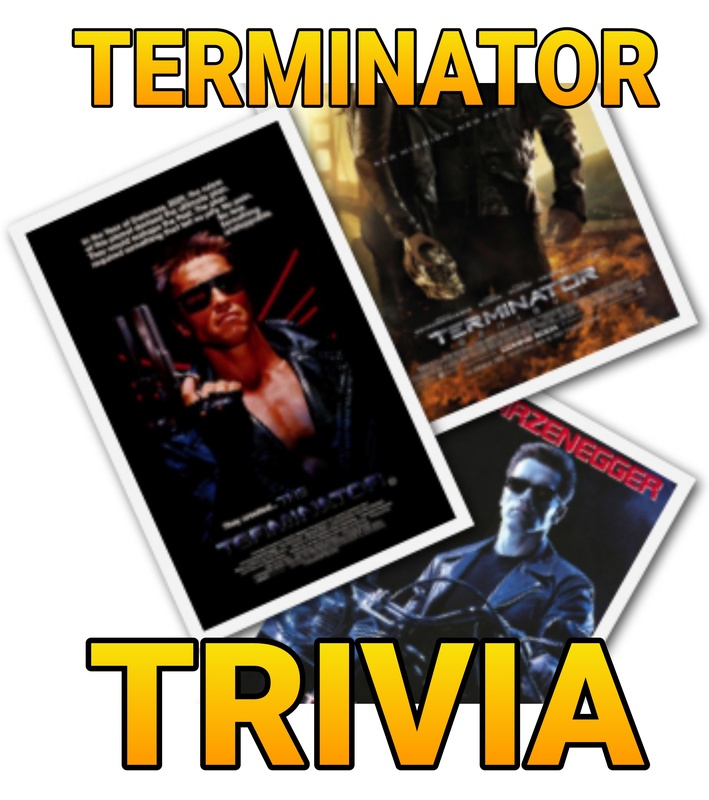 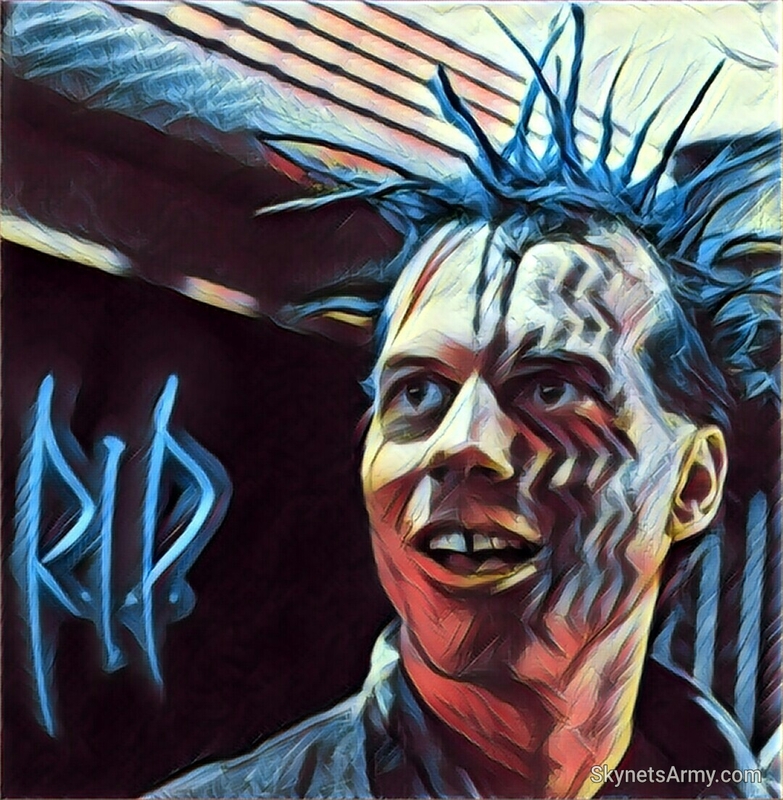 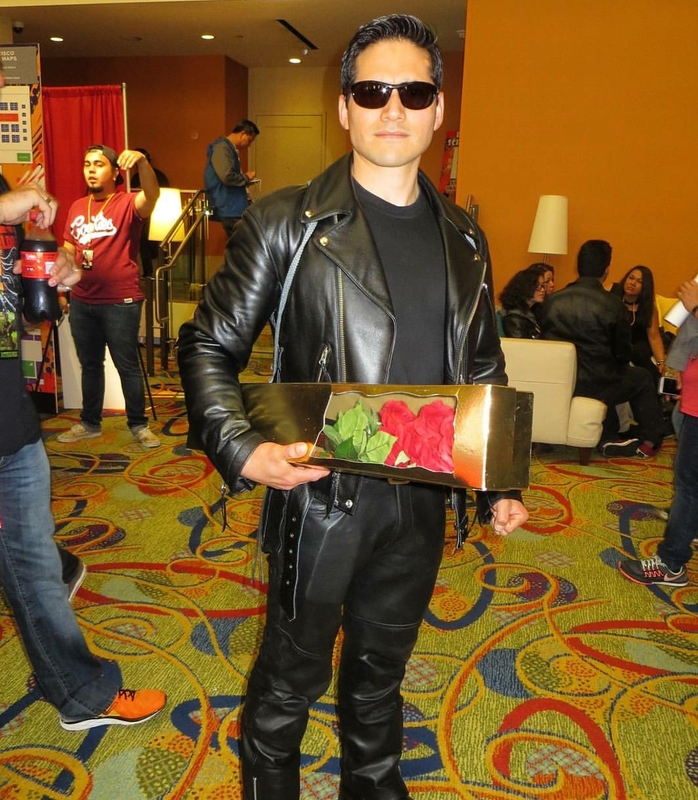 King Creator of The Terminator is Jim. 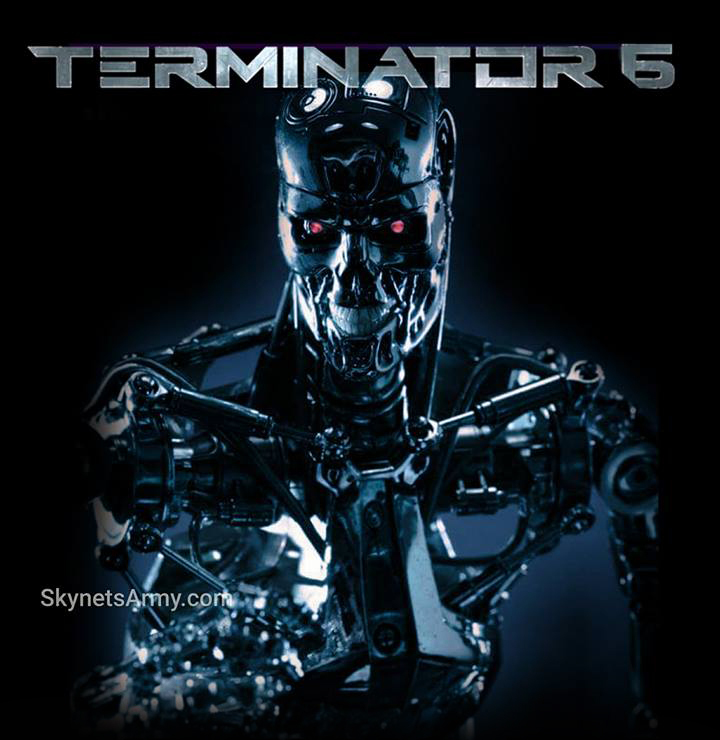 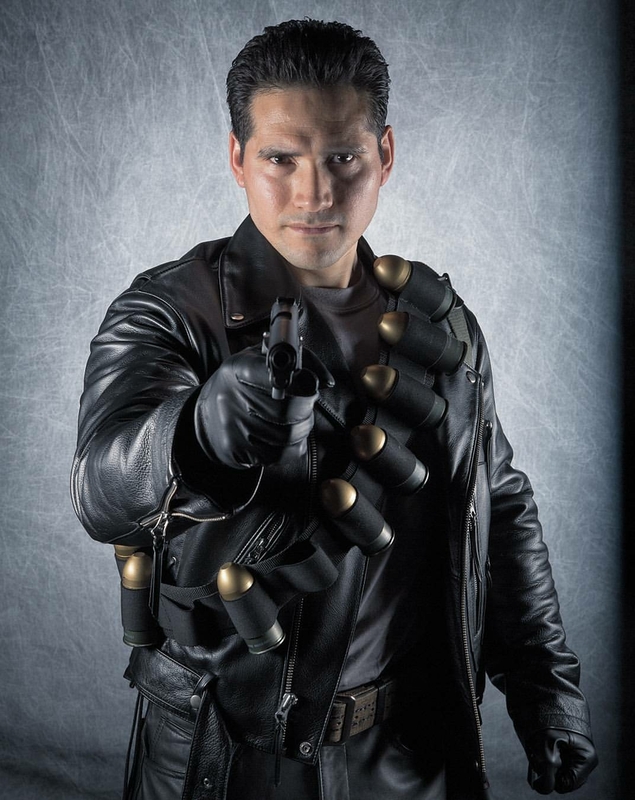 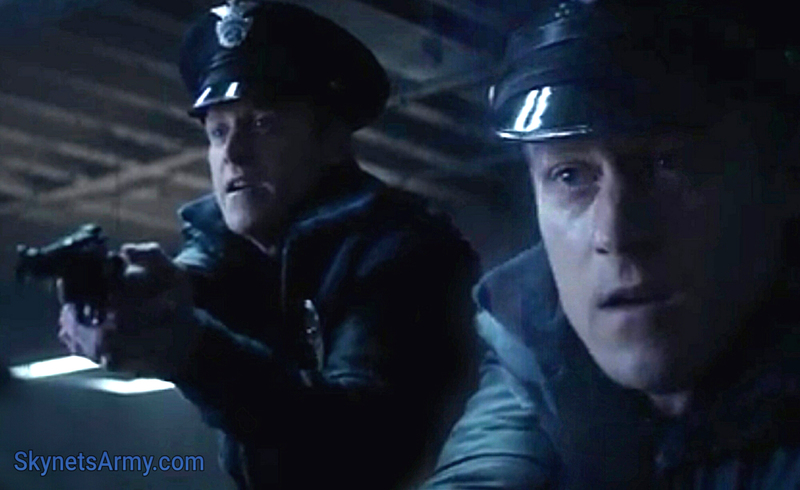 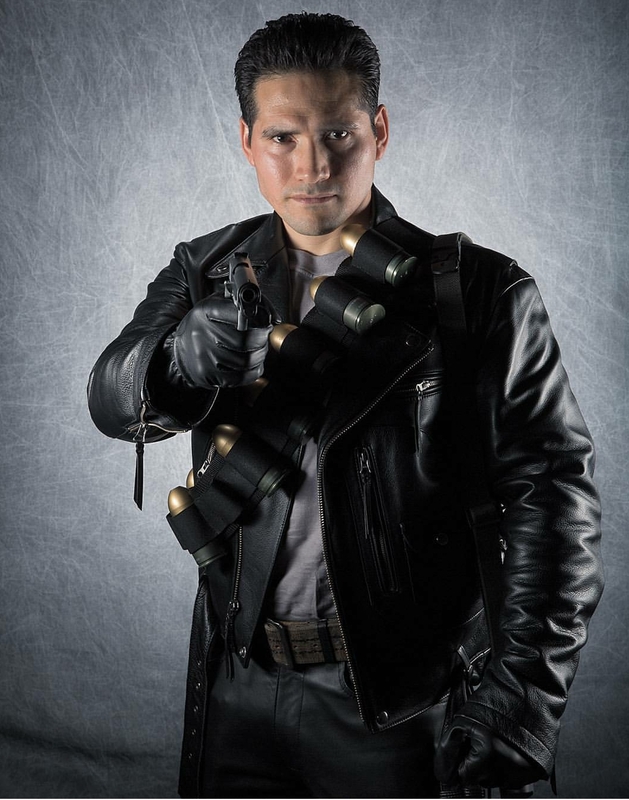 I think this news may little wrong, now Jim is still practice and begins work in new Terminator Trilogy. 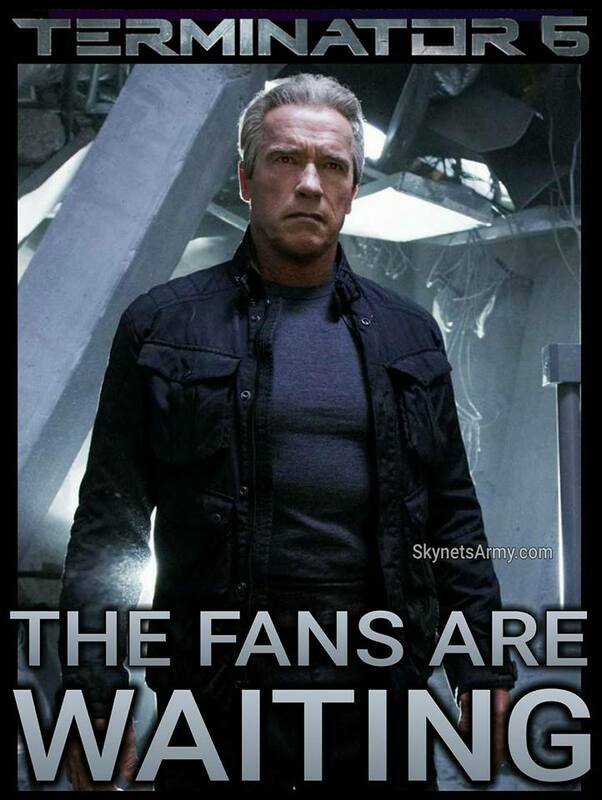 Hope Arnold must be all parts. 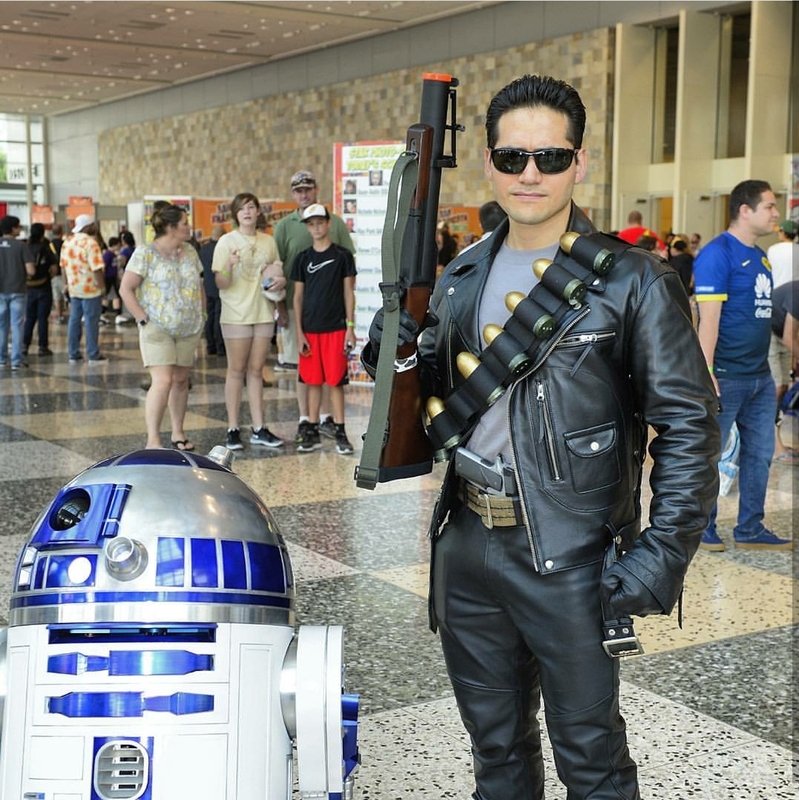 I know his close friend is Jim ever! 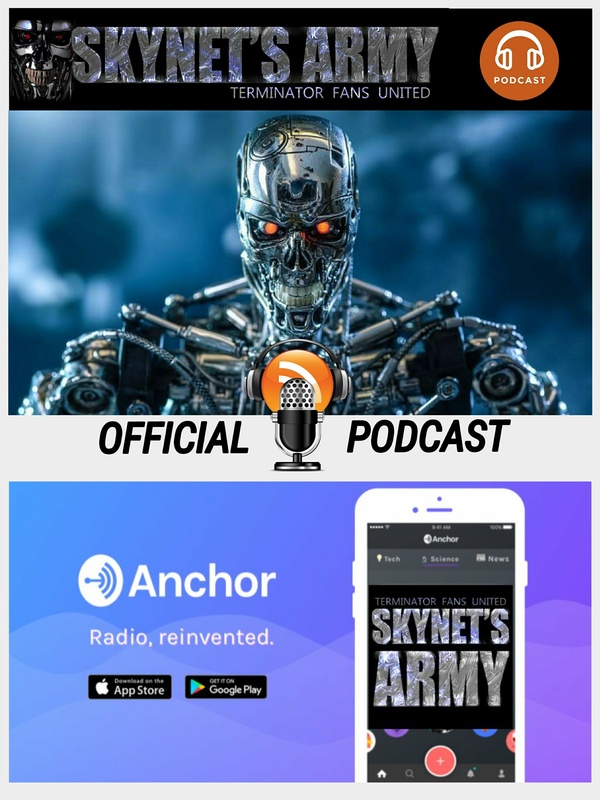 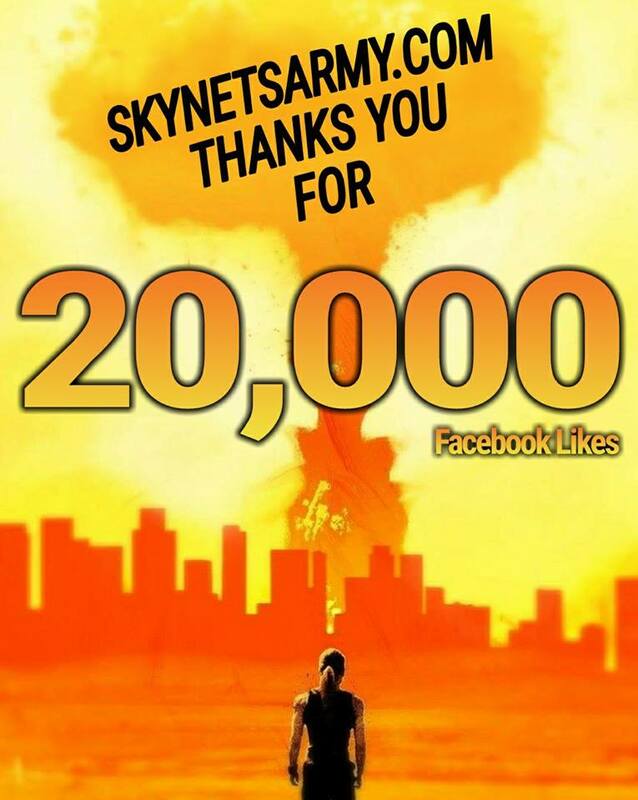 Thank you Skynet Army!